Legacy code. It’s a problem everyone must face at some point in their career. What do you do when you inherit a codebase that you don’t understand? How do you add tests to existing code? 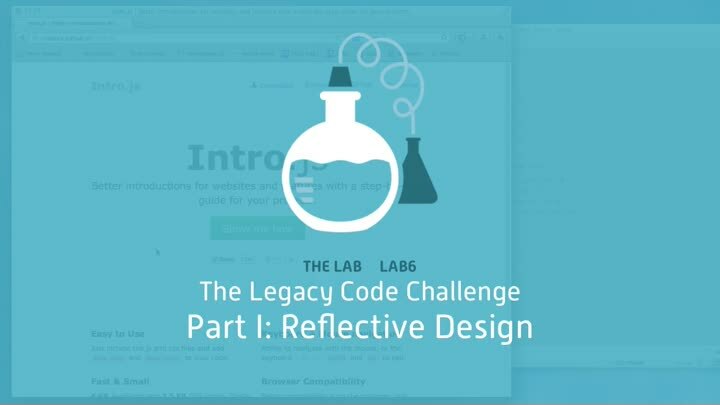 Today in The Lab, we start a massive four-part series on testing legacy code. First up: reverse-engineering the design of existing code and creating a test strategy.